TRAVEL DEALS | Get 10% of an amazing sailing tour around Europe or Turkey. Inspired to get on a boat and check out the best places for a dip in Europe? Well look no further than Topdeck’s special offer on their Summer Sailing Fun 2012 Tour. Basically, they’re offering 10% off 26 day tours departing 10 and 17 August. 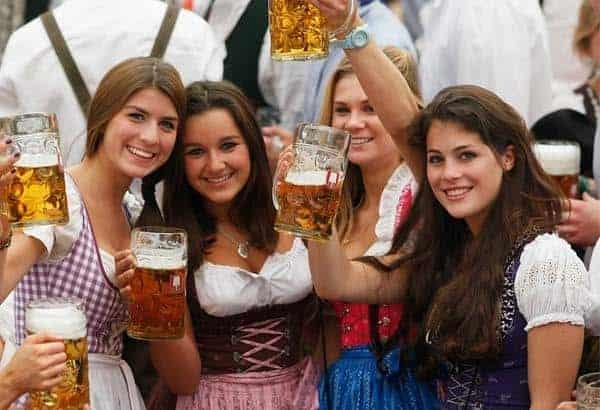 You get to visit 14 countries: France, Switzerland, Italy, Vatican City, Greece, Albania, Croatia, Montenegro, Slovenia, Austria, Czech Republic, Germany, Netherlands and Belgium. Plus you get 3 nights flotilla sailing in Greece. Sightseeing tours of all major cities and the chance to stay in a combination of hotels, cabins on yachts, a castle in Germany, an Austrian gasthof, hostels & bungalows. Sounds wicked! Done Greece and Croatia but yearn for the open sea? How about Turkey! Always wanted to be part of your own Aegean adventure? 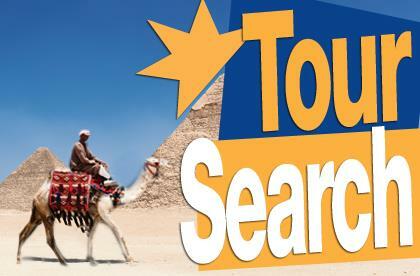 Well, Encounters Travel have got what you are looking for! A great way to experience all that Turkey has to offer, they are offering 10% off their 12 day tour which explores cosmopolitan Istanbul and the ancient sites of Troy, Pergamum and Ephesus before ending with a three night cruise on board a traditional Turkish gullet. Not bad at all!